Creating maps of any terrain can be a tedious. 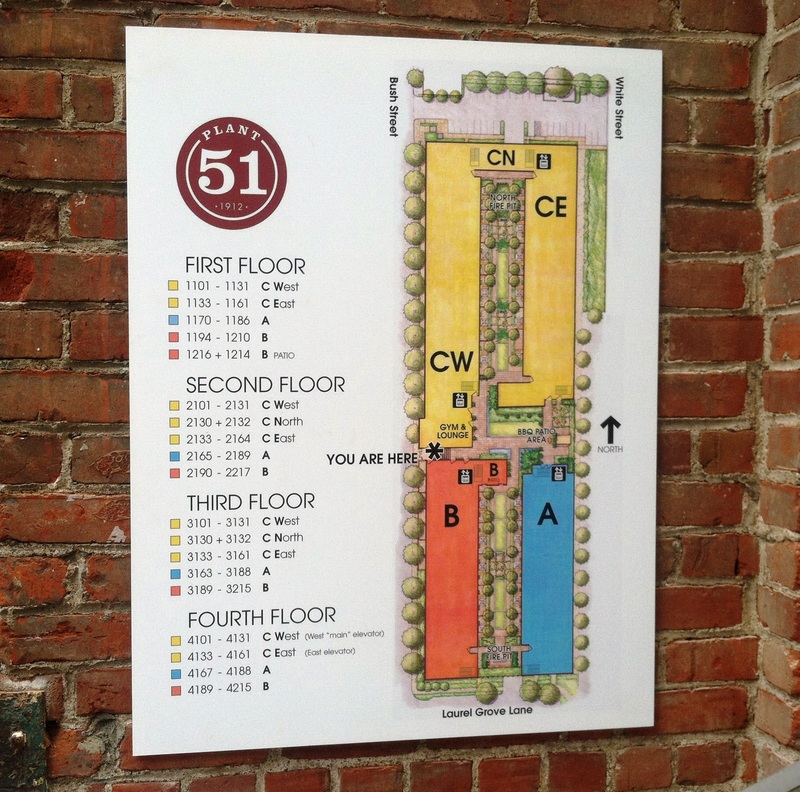 When it is for an apartment or condo complex, it needs some additional critical thinking. The main reason is that the first responders arriving at any of the multi-unit residential properties need a well-designed directory to determined where they need to go in a hurry. 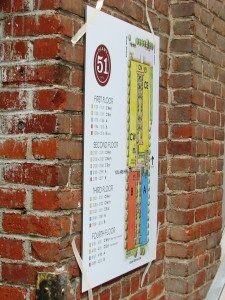 When Plant 51 in the downtown area approached Signs Unlimited through their property management company for a new directory sign, this objective was very clear. Applying years of experience in creating functional and creative site maps, we produced multiple options and client chose the best solution for their needs. Here is a photo of the completed solution. 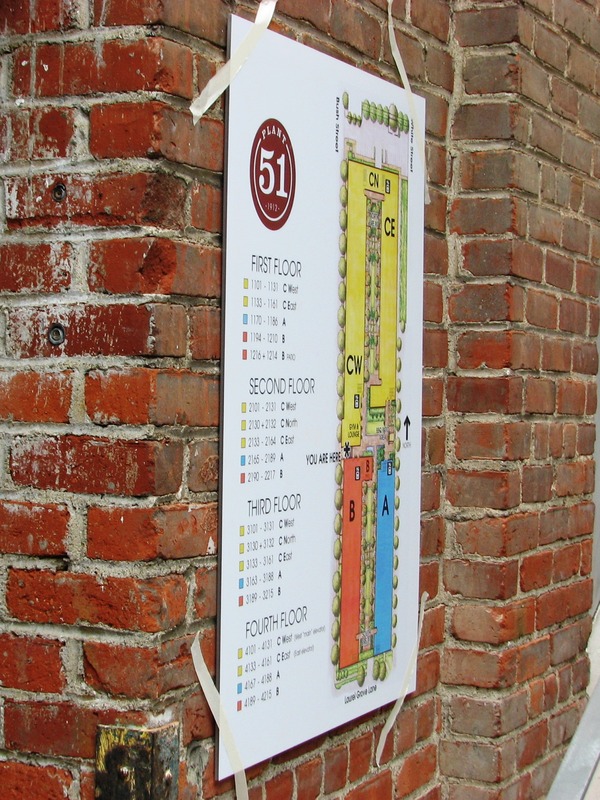 If you are interested in a new directory sign or any other signs, banners, or graphics, please call us now at 408-224-2800 or email us at sales@essignsunlimietd.com for assistance.